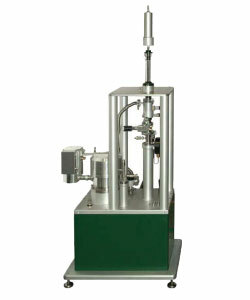 Cryogenic offers cryogen free measurement systems, which include a cryocooler, cryostat with superconducting magnet (3, 5, 7 or 9 Tesla), variable temperature sample space, a selection of special probes for measurements of different physical properties, as well as electronics, computer and measurement software. Variable temperature sample space: 25 mm ID, 100 mm long isothermal region, with a possibility of a single optical access. 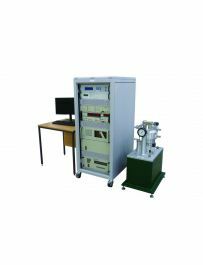 Cooling for both the magnet and the sample space is provided by a cryocooler, so neither liquid nitrogen or liquid helium is required. 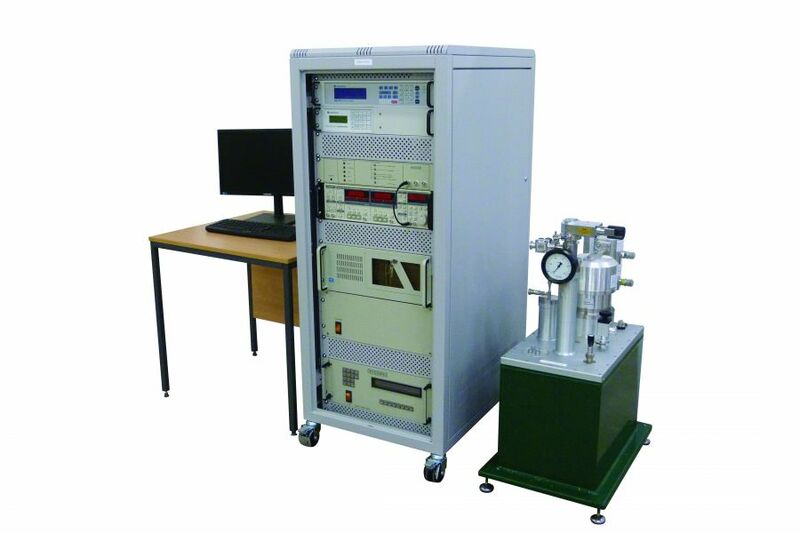 System can be switched off when not in use and it takes less than 8 hours to cool the magnet and sample space to the operating temperature. Choice of 3 Tesla, 5 Tesla, 7 Tesla or 9 Tesla superconducting magnets, with high performance current sources. Variable temperature. 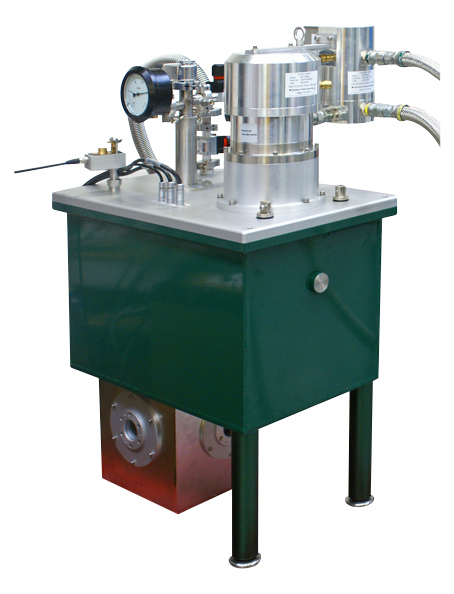 Closed circuit gas flow VTI with continuous sample temperature control from 1.6 Kelvin to 400 Kelvin. 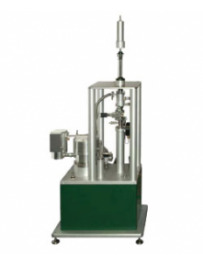 Modular structure and reliability through using instruments by world leading manufacturers. End users are encouraged to integrate their custom designed experiments with the m-CFMS platform. 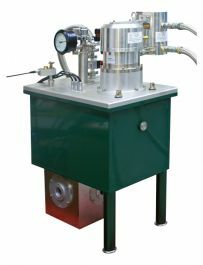 Service interval for the cryocooler now increased to 30,000 hours.